We have 544 individuals on our Parish Roll, including children who are unconfirmed. This is made up of 211 ‘family units’, including 401 Communicant members and 142 children. During 2016, 10 601 persons attended our various services and 10 039 persons received Holy Communion – this equates to an average of 193 persons receiving the Sacrament per week. On average, 90 children and young people attend KRUMP, FiG-jam and Godly Play each week. We have 15 licensed Lay Ministers and five licensed Counsellors. In addition to this, there are an increasing number of parishioners becoming involved in no less than 40 different ministry groups in the Church, and giving of their time and talents for the building up of the congregation. There are 6 Bible Study / Fellowship groups which meet each week. 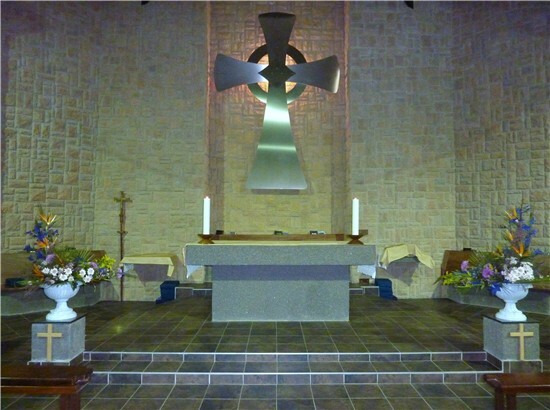 Our finances were faithfully provided by 156 of our family units who dedicate no less than R 1 173 000 for the upkeep of the Parish during 2015. In addition to this, regular donations were made to charities and works of charity by our AWF and MU, while members of the congregation have supported the soup kitchens and KICK ministry. Easter gifts for the aged and Christmas Food Hampers were distributed to about 928 persons in the community. Should your Parish or Organisation require any assistance with websites or general IT please contact us.